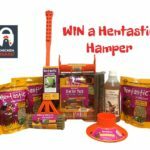 We’ve teamed up with the British Hen Welfare Trust to help raise funds for this national hen charity. 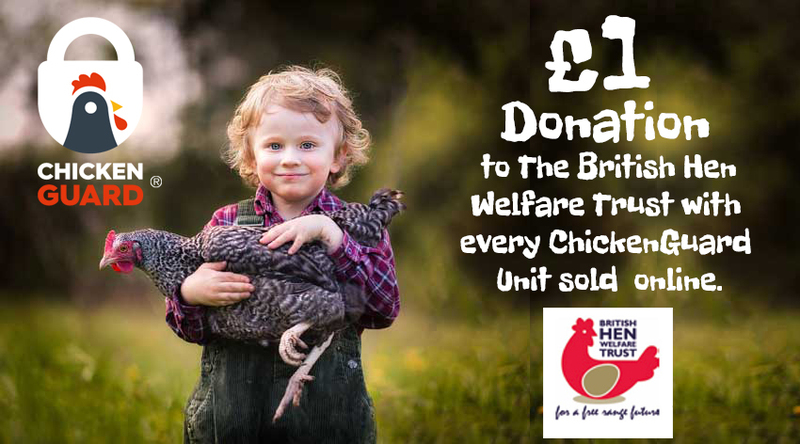 For every purchase of a ChickenGuard made on our online store from now until December 31st 2018 we at ChickenGuard will donate £1 to the British Hen Welfare Trust. You might already know that ChickenGuard’s mission is about protecting your girls, so to us it is a perfect charity to support. 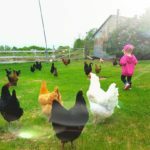 The BHWT has been saving hens from slaughter for over 13 years now. 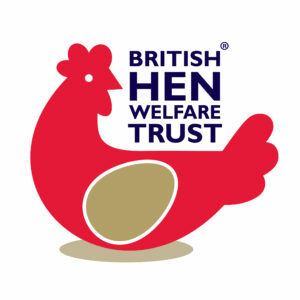 It is a national (UK) charity that re-homes commercial laying hens, educates the public about how they can make a difference to hen welfare and encourages support for the British egg industry. And these are just some of the chicken keepers who have chosen to re-home hens already. Debbie Morris-Kirby’s is a typical story. As Debbie explains she already had 5 hens but collected three more from the BHWT. 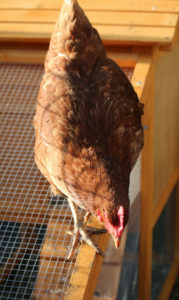 “Prudie is one of three hens we collected last Saturday from Liskeard. As we already have 5 hens the new girls were put in a separate enclosure. Within a couple of hours Prudie was in the main garden, happily exploring and not bothered about the others – our established girls were more interested in the other two still enclosed. 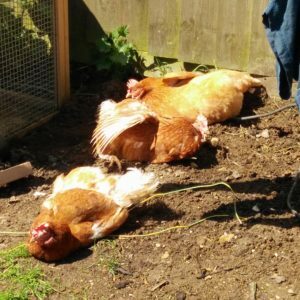 Sophie Warner’s re-homed hens, Daisy, Poppy and Violet love to hang out in the sun. 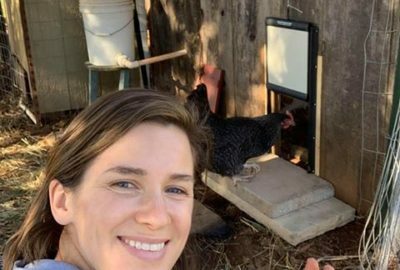 Another example of re-homing hens and how it can make a difference is the story from Sophie Warner. The re-homing not only helped the hens but gave her some comfort (and fun) too. 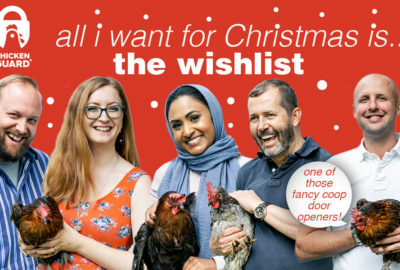 We know from your comments on Facebook and on the phone that you like to support the welfare and re-homing of hens so we look forward to your support. 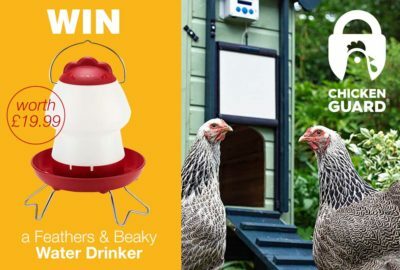 And you will know when you buy a ChickenGuard from our online shop we will donate £1 to the British Hen Welfare Trust.